Goku and Frieza battle once again in Dragon Ball Z: Resurrection ‘F’. Toonami aired a clip of the movie during the prequel series Dragon Ball Kai, in which Frieza is defeated by Goku then killed by his ally Trunks. 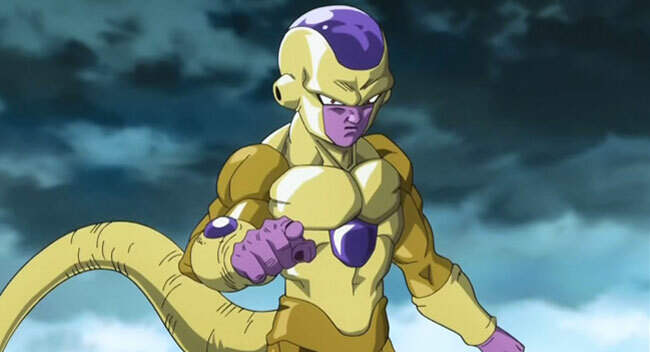 Frieza is resurrected by his minions years later and obtains a new form: Golden Frieza! 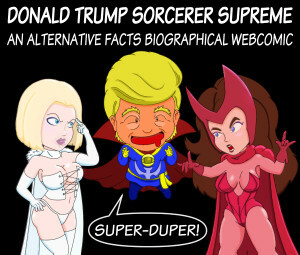 When he comes to Earth seeking revenge, he finds that Goku has surpassed a Super Saiyan and become a Super Saiyan God! The two powerhouses slug it out while Vegeta pouts about not getting to fight first. It’s a humorous moment that’s characteristic of the film, which has a much lighter tone than Kai. Dragon Ball: Z Resurrection ‘F’ screenings on August 4, 5, 8 and 11.